"Where was this when I was having my babies?" When my mother asked me this for the 10th time, and past customers were inquiring as well, we decided it was time to offer a Pelvic Floor & Core class for everyone- moms of big kids, and grandmothers too. Pelvic Floor and Core strength is finally getting the attention it deserves. Women are taking our Pelvic Floor and Core Rehab class, and telling their friends, their sisters, and their mothers. These women are taking care of their birthing muscles, and talking about it, which is ultimately going to benefit everyone. Various experts believe that somewhere between 37-100% of women have some degree of separation of the abdominal muscles (diastasis recti) due to pregnancy. Weak abdominal and pelvic floor muscles can lead to back pain, incontinence, sciatica, and cervical prolapse. Pelvic Floor and Core Rehab classes are also a great follow-up or complementary treatment for pelvic floor physiotherapy, which can get costly very quickly. The great news is, Pelvic Floor and Core Rehab really is for everyone, whether your children are 5, 10, or in their 30s with kids of their own. We realize, however, that taking a class with new mothers and their little babies in tow isn't for everyone, so here is our class for everyone else. You are very welcome at Evymama, no matter when you carried your babies! Thank you for reading about this course, and for spreading the word about pelvic floor and core rehabilitation! 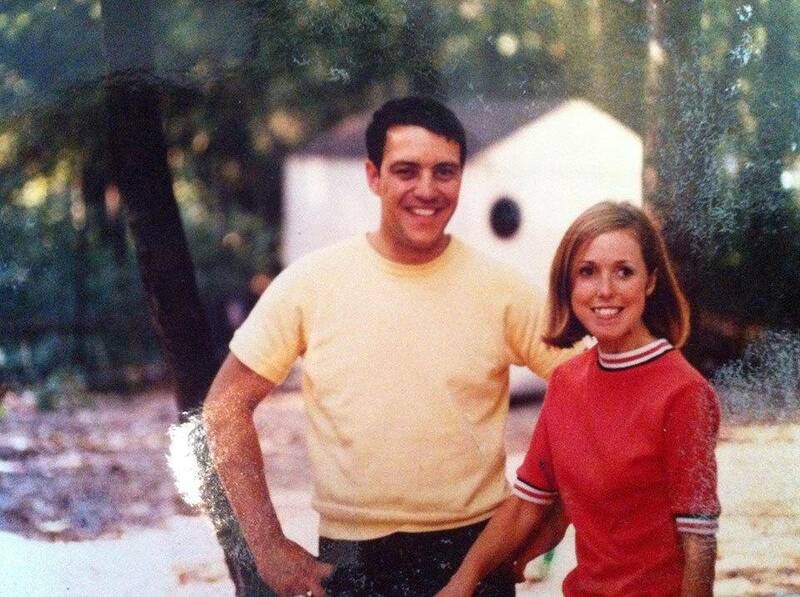 Image: An excuse to post a cute picture of my parents, who had 6 kids.